In real life, Venus is that bright, pretty “star” you see in the early night sky named after the Roman goddess of beauty and love. 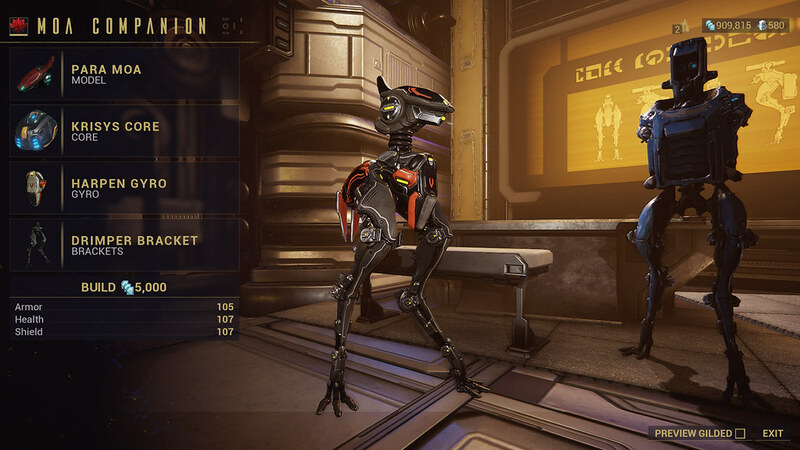 In the world of Warframe, however, Venus is something much different. Terraformed by the ancient Orokin masters, it’s now defined by skies burning bright with hues of orange and blue, towering mushrooms, craggy cliffs and silken coolant lakes, guarded by enormous mechanical spiders. This is Fortuna, Tenno, and it’s your next stop in the Origin system. 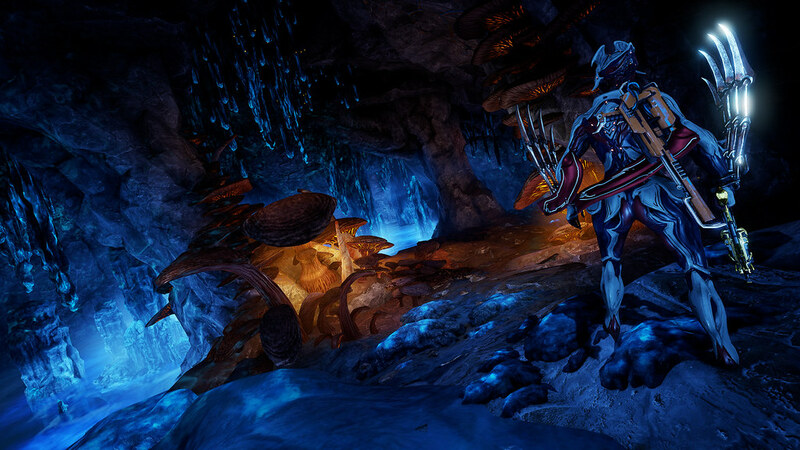 Coming later this winter to PlayStation 4, Fortuna is Digital Extremes’ new open-world creation, three to four times bigger than last year’s super popular Plains of Eidolon, vibrant, surprising, and fantastically imagined. For new players, Venus is the second planet available on your star chart (after Earth), making it fast and easy to get to. Just download Warframe and you’ll find it quite easy to access Venus within about 1-2 hours. And getting there is simple: Follow the Lotus’ very clear suggestions and consult the Star Chart’s Venus Junction to complete five quick prerequisites. You’ll get there in no time! 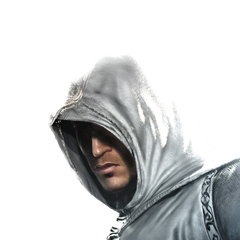 Upon arrival, you will experience a vastly divided world. Below the ground in the dark, gritty city of Fortuna, you’ll meet the debt-interned Solaris Faction, a people so deeply in debt, they have sold off their body parts as payments. On the planet’s surface, aka the Orb Vallis, you’ll encounter the money-driven Corpus Faction overlords and the egocentric leader Nef Anyo who patrol the research bases and four strategically-placed towers. You may feel overwhelmed by the sheer scale of Orb Vallis, but fret not! The new K-Drive hoverboard makes it easy. A futuristic snowboard (skateboard? wakeboard?) 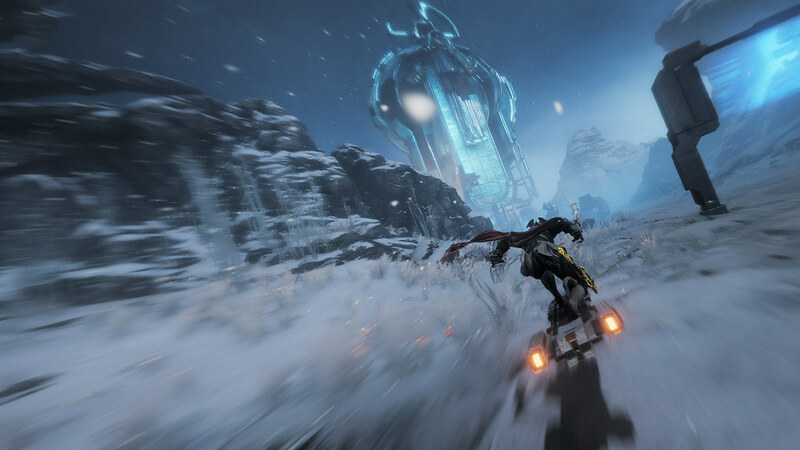 that glides above the Venetian surface, the K-drive is a customisable vehicle designed for Tenno to explore the world and, quite frankly, to get rad! 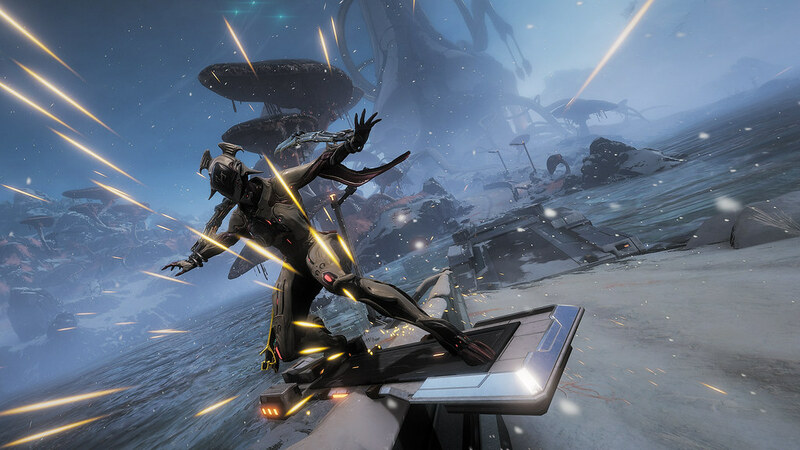 Without losing a hint of space ninja coolness, Tenno can call up the K-drive from their inventory, hop on their new decks and charge into the alien landscape. If you’ve played too many skateboarding, snowboarding or surfing games like I have, you’ll immediately see the Orb Vallis is a brand new light, suddenly filled with gaps, grinds, trick spots, and combo opportunities. Even those giant mushrooms can be properly tamed by the glowing blue hue of the wicked-cool K-drive. This isn’t to say that the ruling Corpus will make it easy on you. Led by Nef Anyo, the Corpus aristocrat driven by greed who has created entire buildings built around his likeness, he is prepared to thwart any resistance — be it Solaris or Tenno — to keep his face polished and unscathed. 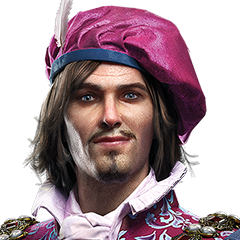 You’ll find Nef has ushered in a small army of new enemy soldiers to bear, along with a new alert system — one that escalates with increasing numbers of enemies. So, either keep it cool, or just go for broke, but either way, turn to your new friends the Solaris United to arm yourself with powerful weapons, trick out your K-Drive, and defeat the “prophet of profit”. 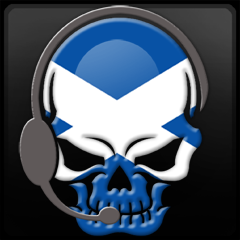 If you’re still wondering how to get ready, download Warframe on your PS4 and come join our awesome community! If you’re a PS+ member, grab the free Booster Pack II and start figuring out your favourite Warframe!